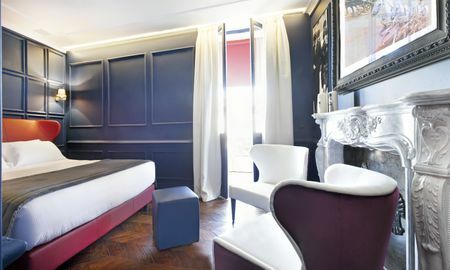 Occupying what was once an Art Déco Villa, The Corner Rome, is the perfect base from which to see the eternal city. 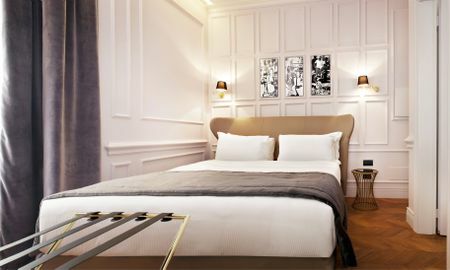 This pretty hotel occupies a building that used to be an Art Déco Villa. 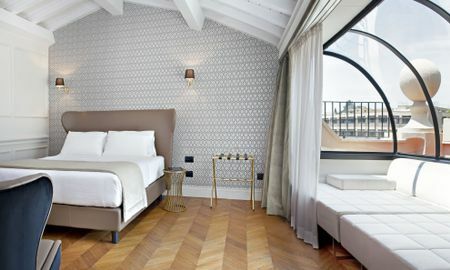 The Corner Rome offers 10 rooms, most of which feature typical balconies. 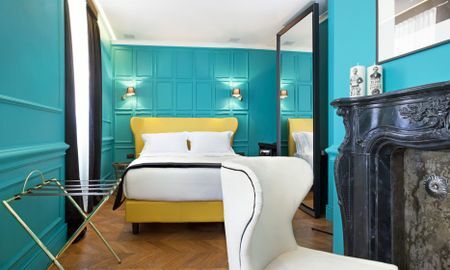 Every room has a smart and stylish decor, with Hungarian oak parquet, marble fireplaces, sculpted headboards and bold hues. Each morning, continental breakfast is served. 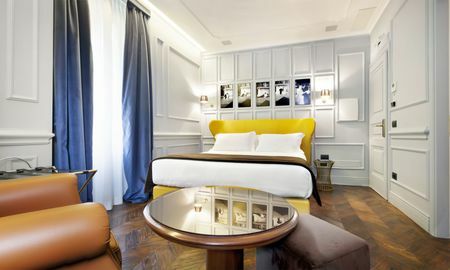 The hotel has its own Bistrot and restaurant run by Michelin star winning chef Fabio Baldassarre. Guests can savour foreign dishes as well as Italian specialties in a calm and comfortable ambiance. The Corner Townhouse also has a lounge bar. The hotel's staff offer a concierge service as well as tour/ticket assistance. Guests will also be provided with a tailored service throughout their break. 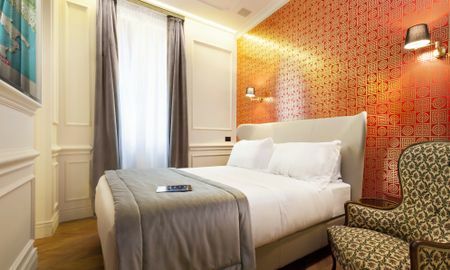 The Corner Rome is based in central Rome, near Santa Prisca, Circus Maximus, the Roman Forum and the Baths of Caracalla. It is just a short hop from the "Circo Massimo" metro stop and one stop away from Coliseum. Please note that reception is open from 07.00 am until 11.00 pm. Arrivals after 11.00pm must be confirmed in advance by the property. An extra charge of 50 Euro will be applied for late arrivals.